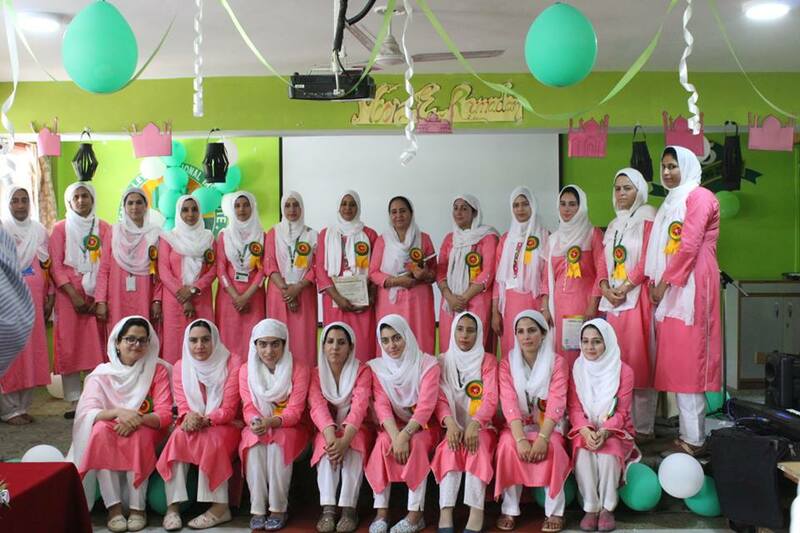 The parents of the participating students were present during the event to encourage their wards. 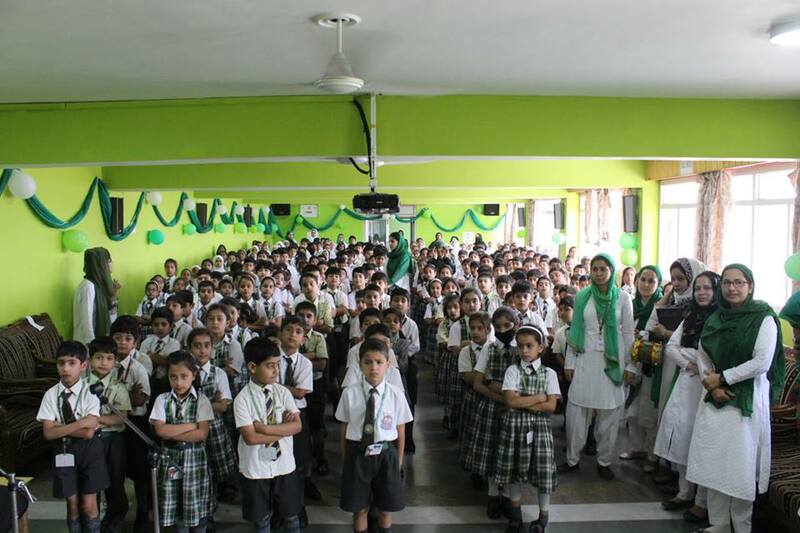 Students of KG I and KG II made a brilliant performance during the event with recitation of the Holy Qur'an and Naat. The students aslo performed a skit to encourage others to keep the spirit of ramadhan alive at the conclusion of this blessed month. 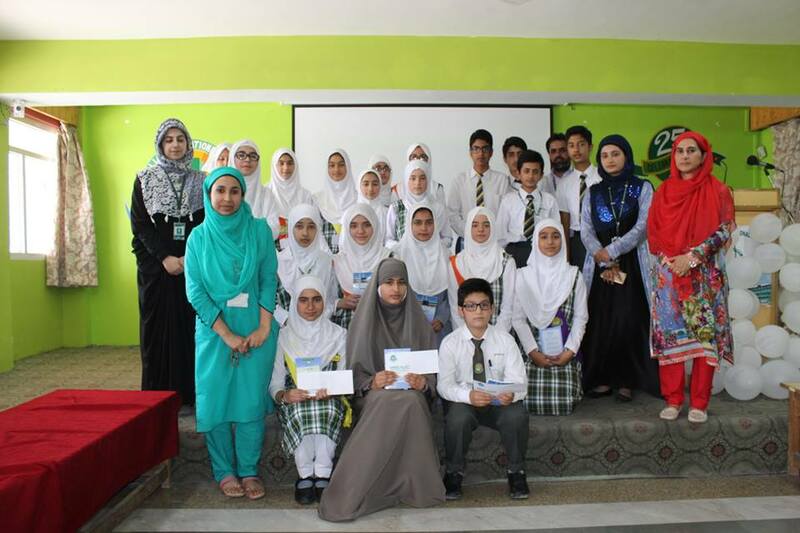 The programme was supervised by Saima Qadir and Kousar Mehraj. Chairman GVEI Mohammad Yousuf Wani and Principal GVEI Prof Razia Sultana were also present at the event. 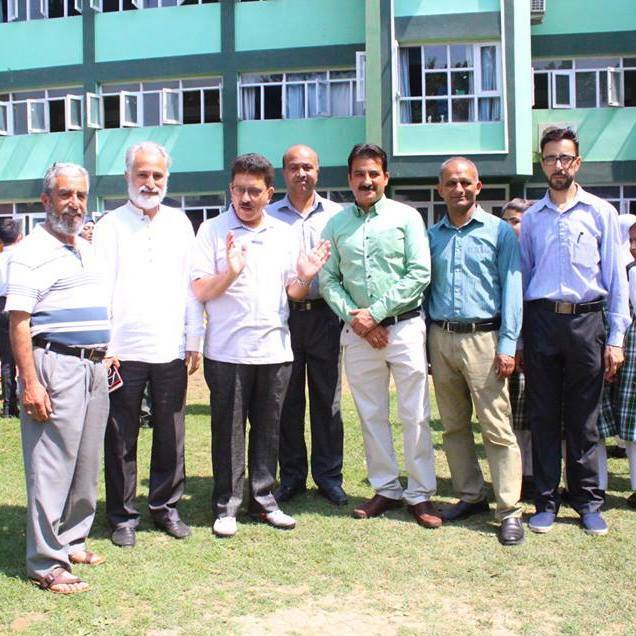 The parents of the participating students appreciated the efforts of Department's teachers for holding such events and thanked the administration for inviting them to witness the programme. #GVEI Middle Department today held #Eid_Card_Making Activity. 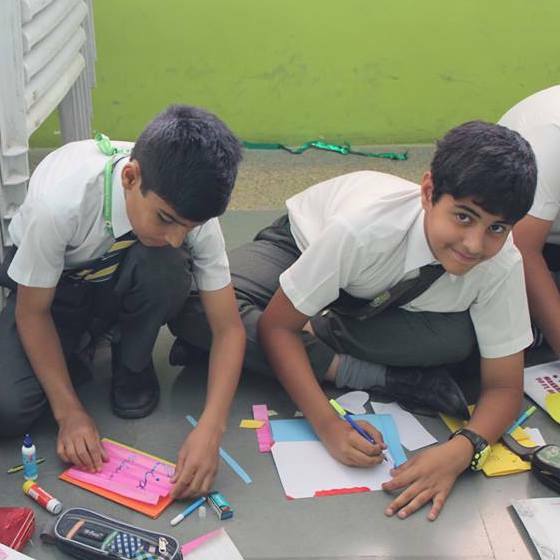 Students busied themselves with designing multicoloured sheets and making presentable #Eid_Cards. GVEI's #Department_of_Environmental_Science today conducted a #Nest_making_activity. Students of Grade Three displayed their different shaped and coloured nests during the activity. GVEI's LPD today organised a programme titled #Marhaba_Ramadan. Students performed a skit and sang songs in praise of Ramadan. 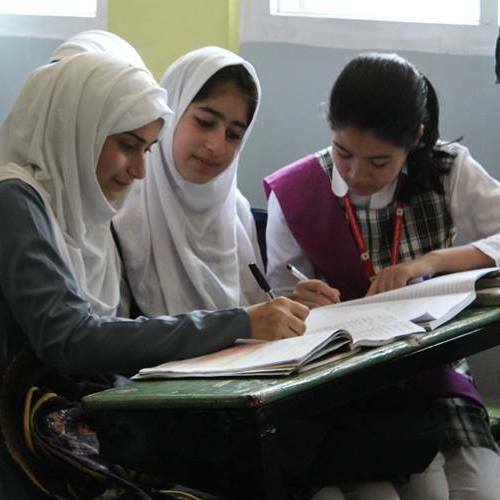 Chairman GVEI Mohammad Yousuf Wani appreciated the efforts of students and rewarded fasting students. Principal GVEI, Prof Razia Sultana, congratulated the LPD staff and Coordinator Mehnaz Siddui for holding the event. Dr GN Qasba, ex-commissioner SMC, and GN Var, President Private Schools' Association, today visited #GVEI to witness the #Environmental_Awareness_Campaign and #Heritage_Exhibitionorganised by #Eco_Club and #Department_of_Social Sciences respectively. 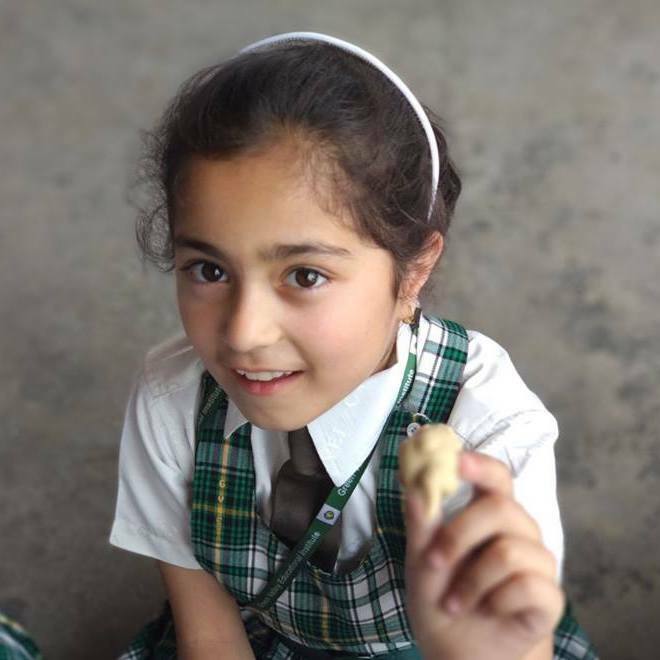 Students of Class 4th and 5th displayed their models during the Heritage Exhibition. 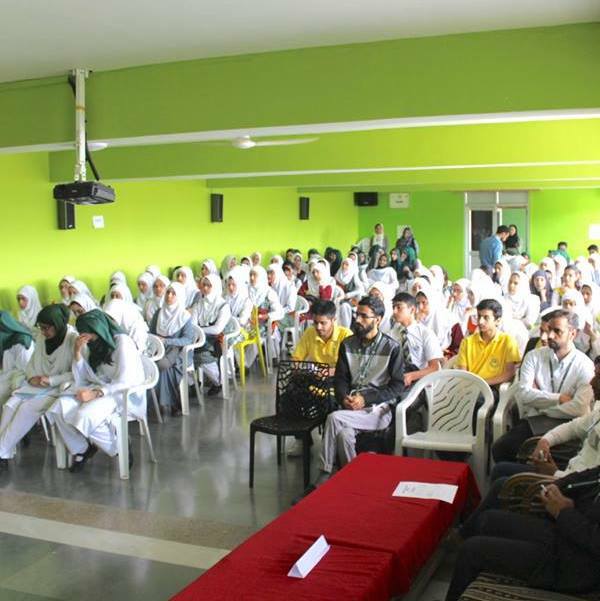 Dr Qasba interacted with the students and appreciated their unique methods to highlight the rich cultural heritage of Kashmir Valley. 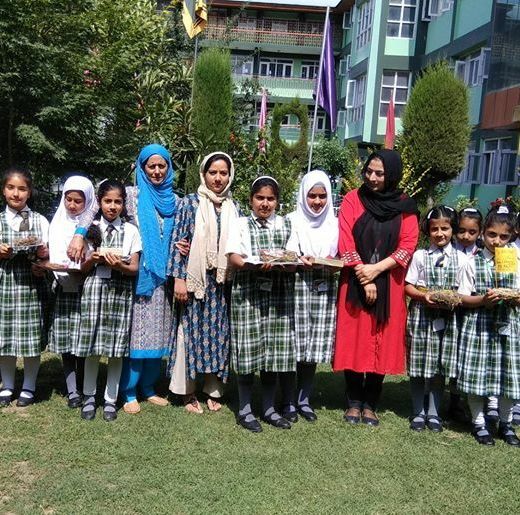 Students of Middle and High Department held a cleanliness drive and made their juniors aware about various environmental degradations and taught them ways and methods to keep the environment clean. Dr Qasba visited the GVEI's Swimming poll and congratulated the school administration for starting swimming classes at the school. Children love play dough. There are so many different activities and so much fun to be had with play dough. #GVEI's LPD today, under the supervision of Coordinator Mehnaz Siddiqui, held a #play_dough session with Level 2 students. Each student was given a ball of dough to play with and to change the shape of dough by stretching, bending and twisting. During the event, Mufti Umer Farooq Sheikh threw light on the blessings of Ramazan and encouraged students to continue righteous deeds even after the completion of the month of Ramazan. Students of class 7th orange made to put down their FEARS in a colour paper and throw it away in the air. Purpose of the activity was to help children come out of the fears having developed over the years and live life without frets and fears. #GVEI's Social Sciences Department held a Symposium on the topic #Impact_of_social_media_on_children on Friday. Chairman GVEI Mohammad Yousuf Wani graced the event with his presence. Er Suhail Farooq and Mr Zubair Ahmad oversaw the event. Participating students were felicitated during the event. 8th Purple and 9th Green today held a #Spelling_Quiz_Competition. HoD English Mr Javaid Ahmad oversaw the quiz competition. Middle_Department today organised a programme titled Shaan-e-Ramzaan. 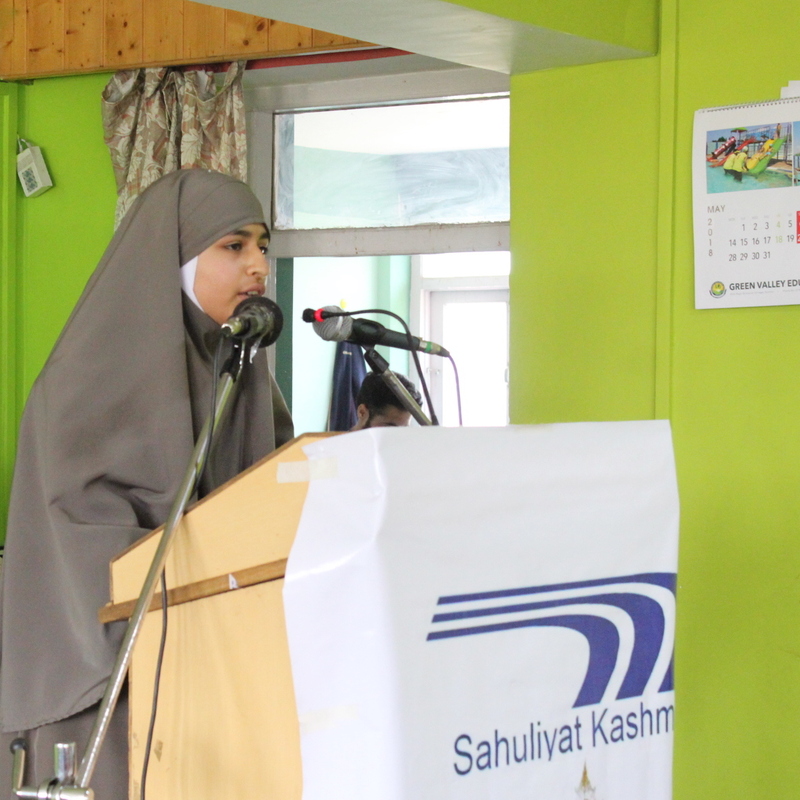 During the programme, a naat competition was held in which meritorious students were awarded. Besides, #Ibrahim_Wafai and #Masooma_Ali were awarded for beautiful Qur'anic recitation during the programme.